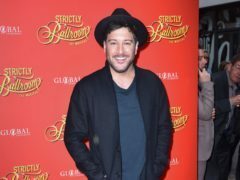 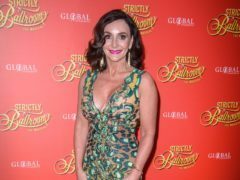 Strictly Come Dancing head judge Shirley Ballas has turned her appraising eye over a new musical based on Baz Luhrmann’s hit film Strictly Ballroom. 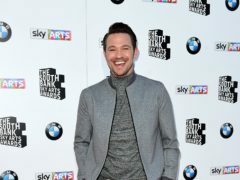 Pop star Will Young has said he is “irate” about the “disgusting” treatment of the so-called Windrush generation. 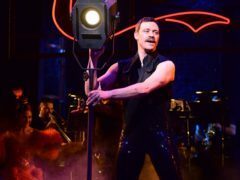 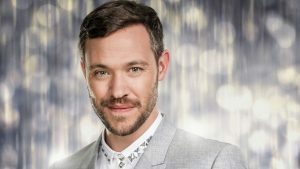 Will Young has been cast in a leading role in the West End production of Baz Luhrmann’s film Strictly Ballroom.